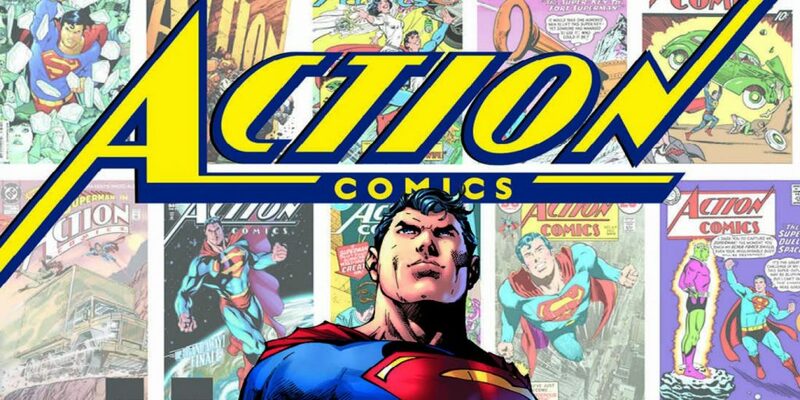 I’ve been waiting for Action Comics #1000 for so long and it looks like DC have delayed it it favour of a Hard back book celebrating 80 years of Superman. Initially I was put off by the $30 price tag on this one but it looks to be one of those books every Superman fan should own. It’s got some classic issues included including the first appearance of Brainiac which really shows how not just comics but the view on space travel have changed in 80 years. It also had a load of other cool Superman related bits.